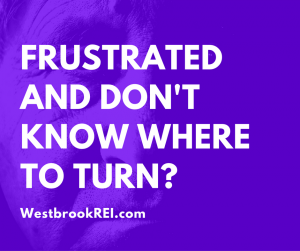 The real estate market has changed dramatically in the past 9 years and if you are the owner of an ugly house in Stockton your options are limited because the number of buyers interested in the UGLY housing market has not changed at all. 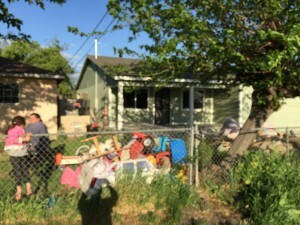 While it’s true that housing prices are continuing to rise in all parts of Stockton for all types of properties, including UGLY Houses, it is also true the real estate market has not corrected itself or recovered in any way that can be viewed as healthy. According to Corelogic, the inventory of houses for sale on the market today is still tight and limited to just 2 months of supply. That means that it is still a sellers’ market. But if you believe in supply and demand and that prices will continue to rise because houses are in short supply, you are right. But that is limited to houses that are pretty and in market ready condition and houses that don’t need any substantial repairs. 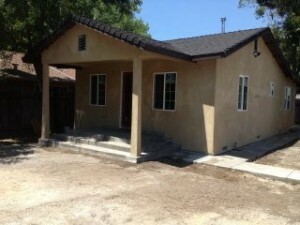 The truth is that the Stockton real estate market has not fully recovered according to Metro list. In fact recovery is far off since a full recovery is missing a big piece of the recovery puzzle known as new housing construction. In order for a full recovery to be imminent we would need to see a large jump in new housing construction, and in San Joaquin County and Stockton specifically that is NOT happening. 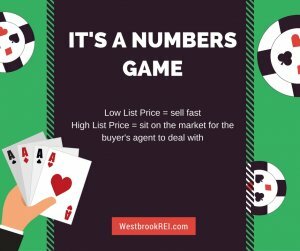 So what price gains we are seeing in the real estate market today are for existing single family homes and that is because houses are in short supply. With the supply down the prices of all houses are going to continue to rise. 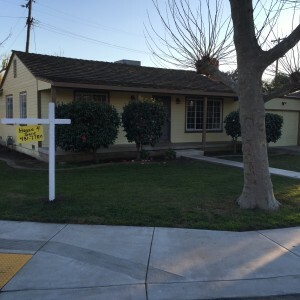 That is great news for anyone wanting to sell a house in today’s Stockton Real Estate Market. You might be asking; So doesn’t that make it a good time for me to sell my Ugly House now ? The simple answer is YES. 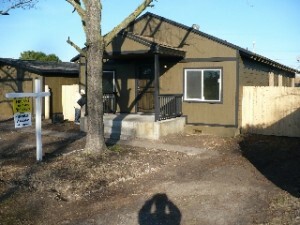 It is a great time to sell that Ugly house, but understand who you are selling that ugly house to. When you consider that 98% of all home buyers looking to purchase a house will need financing to make that purchase, it stands to reason that they rely solely on a bank or mortgage company to make that happen. That is the rub as no bank or mortgage company is going to loan anyone money for a house that needs substantial repairs. In fact the lenders that offer conventional financing not backed by Fannie Ma and Freddie Mac are even tightening their qualifications and its no longer good enough for the buyer to qualify, the banks are also requiring the houses to qualify for certain basic livability standards. 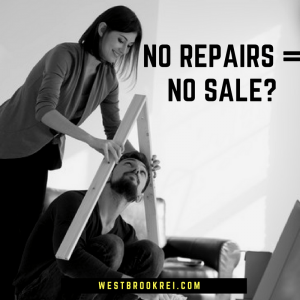 It also stands to reason that without financing available, most buyers in any market will not buy a house that is ugly or needs significant repairs. This couldn’t be more true in today’s Stockton Ugly House Market. 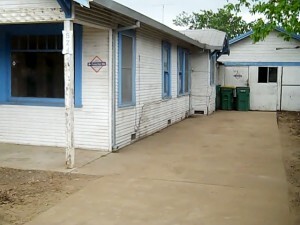 It used to be that buyers could get conventional loans to make such UGLY house Buys, but the rules in lending have changed over the past several years and unless there are some dramatic changes to those rules, the standards applied today, require the house to be livable according to FHA Standards. Related Article How financing impact….. 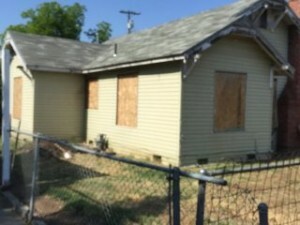 Most impacting the distressed and Ugly house Market in Stockton are the number of people interested in buying homes that are UGLY. If 98% of all buyers require financing, then it stands to reason only 2% remain that have the cash on hand and that might be interested in purchasing your UGLY House. It also stands to reason that unless there is some sort of incentive for the buyer your house may not be the one that is purchased. Selling an UGLY house in any market requires and expert and I am not talking about a real estate agent that will use your house as a pocket listing to turn around and call a cash home buyer like me and collect the 5% to 6% commission from you. 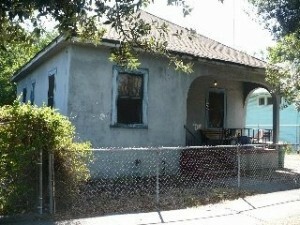 I am talking about a professional Cash Home buyer that specializes in buying houses in Stockton that are Ugly. These are your cash home buyers. They will make you an all cash offer and the majority of them will be very competitive. Ugly houses have a specific market and unless you are talking to the people that buy these types of houses you are wasting your time. 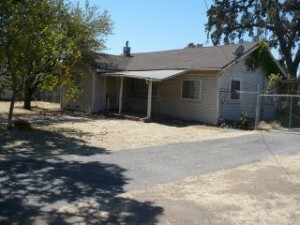 Who Will Buy My Ugly House in Stockton? 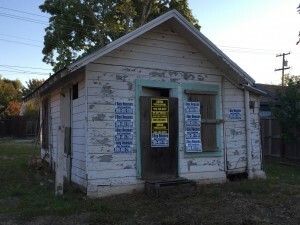 My name is Peter Westbrook and I am a Real Estate Investor with Westbrook Real Estate Investments and We buy houses in any condition in Stockton, California and we buy houses that are ugly in Stockton. 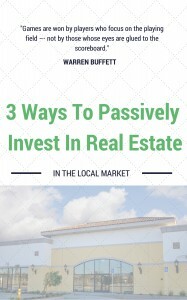 I have been a real estate investor for several years and I can just pay cash for the house. Whatever your unique situation is I can help. Please Call me at 209-481-7780 for a conversation. I believe that in that one call you will be convinced that I can help you and that in Stockton I am the best at what I do. Pick up the phone and call so we can discuss your real options.